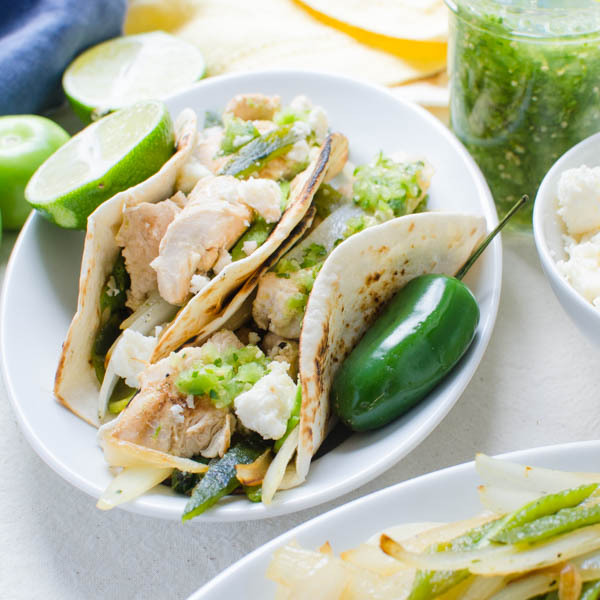 This easy, budget-friendly taco recipe is ready in minutes and is so healthy and satisfying. Smoky Black Bean Tacos are a great vegetarian meal with jarred sauce and even better with homemade mango salsa. Top them with your favorite ingredients for the best bean tacos ever! Emily is home for the summer, working several jobs and taking an online class. When she goes back to school in the fall she’ll be living in her first apartment. No meal plan. No safety net. She’s going to have to cook for herself. One thing Em has been vocal about is the cost of food. It’s expensive. I know. So she’s asked me to come up with a few recipes that she can make herself, for cheap. I’m also adding the caveat that they should be moderately nutritious as well. I think these black bean tacos qualify. They’re simply flavored with onion and bell pepper plus a little cumin and chili pepper. Now before you chirp, “your kid isn’t going to make a mango salsa when she’s at college,” let me say, I know. As I was making these vegetarian tacos, she begged me to make a salsa. You can skip that step too and either used a jarred salsa or — if you do have mangoes available, tuck in a wedge or two into your taco next to some avocado. Budget-Friendly Smoky Black Bean Tacos Are Wholesome Too! I mentioned that she could also swap out the beans for a fried or scrambled egg for a tasty, nutritious breakfast. She nodded, but I doubt she’ll make more than a piece of toast. Ah, well. 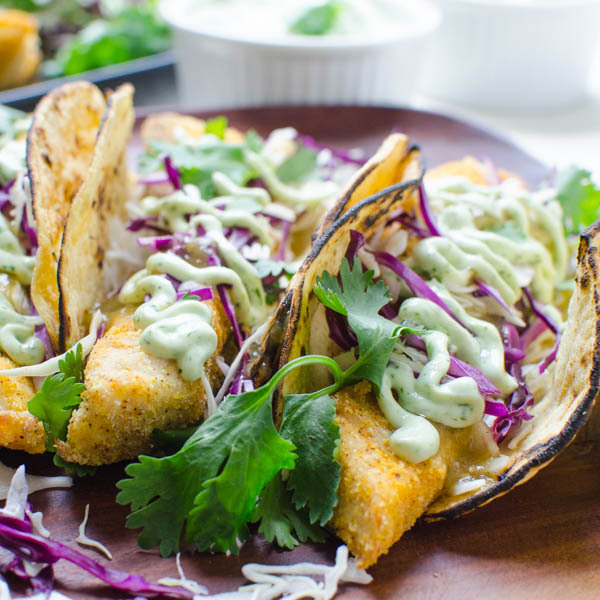 Vegetarian tacos anyone? These are filled with creamy savory black beans and topped with all your favorites. I often make tacos but black beans are a filling I rarely use. Thanks for the inspiration here, I definitely am going to be trying your smoky black bean taco recipe next time I make Mexican! Thank you Thalia, they are a good vegetarian substitute, affordable too. BTW – your baking skills are amazing. Mine are strictly rudimentary.